Home Industry Update Science or Magic? 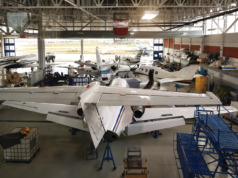 Forecasting, an inexact science at the best of times, has come under close scrutiny throughout the business aviation community in the aftermath of the 2008 financial crisis. And why not? In the search for answers to the inevitable questions like “Where are the markets going?” it’s been a tough time to be a forecaster. Whether missing the downturn, the upturn, or the hairpin turn and rock face, there has been no shortage of opportunities for forecasters to “get it right.” Faced with volatile indicators that no longer seem to correlate, forecasters are hard-pressed to provide clear forward visibility, an ironic turn of events in a world of big data, near-instant intelligence, and always-on mobile connectivity. Several factors have had an impact on the business of business aviation in the last seven to eight years. GDP growth rate forecasts for the world’s leading economies have been cut back on an almost continual basis for the past several years. For the handful of countries that loom large and account for 80% of the world business jet fleet – the United States, Mexico, Brazil, Canada, the United Kingdom, and Germany – economic growth has been tepid at best, and generally no better than 1.5-2% per year in 2016 and projected to remain so into 2017. U.S. corporate profits, long considered a prerequisite to business aircraft sales, leveled off for three years beginning in 2012, and since have fallen. The BRIC countries, until recently the darlings of aircraft salesmen, have lost much of their swagger, with both Russia and Brazil nose-down, China throttled way back, and India still trying to take on fuel for a future journey. 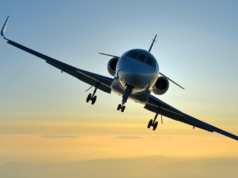 Since 2008, tighter lending requirements have added unwelcome headwinds to prospective buyers who had become accustomed to using OPM – Other People’s Money – to finance their aircraft, especially at the lower end of the business jet market. With steep mark-to-market residual value corrections over the past 18+ months, business jets are not proving to be the solid investments they were in the pre-financial crisis period. Where are the markets going? The current volatility, whether expressed in declining residual values, aggressive price discounting for new aircraft orders, or high levels of unsold pre-owned aircraft inventory, is not going away anytime soon. Many indicators point to an oversupplied market, with too many aircraft and aircraft salespeople chasing too few eager buyers. Except for some of the youngest jets, average annual utilization has fallen in the core U.S. market from pre-crisis levels at the same time as the underlying fleet has been expanding. Projected annual business jet takeoffs and landings are only now back to the same levels they were in 2003, despite an almost 50% increase in the number of aircraft that are based in the United States. We expect to finally see an increase in the rate of business jet retirements, a long-awaited market correction that is being encouraged by a wave of new aircraft introductions, expensive required maintenance and overhaul work, and equipment updates required by regulation. Customers are sitting up and taking notice of recently-certified aircraft like the Embraer Legacy 500, Citation Latitude, and the HondaJet. They continue to move up into larger and more capable models, whether that aircraft is a light jet Citation M2, a super midsize Challenger 350, or a long range Falcon 8X or Gulfstream G650. 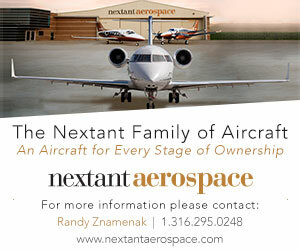 They anxiously await all-new designs like the Pilatus PC-24, Falcon 5X, and Global 7000 that promise to raise the competitive bar, as well as the levels of buyers’ expectations. 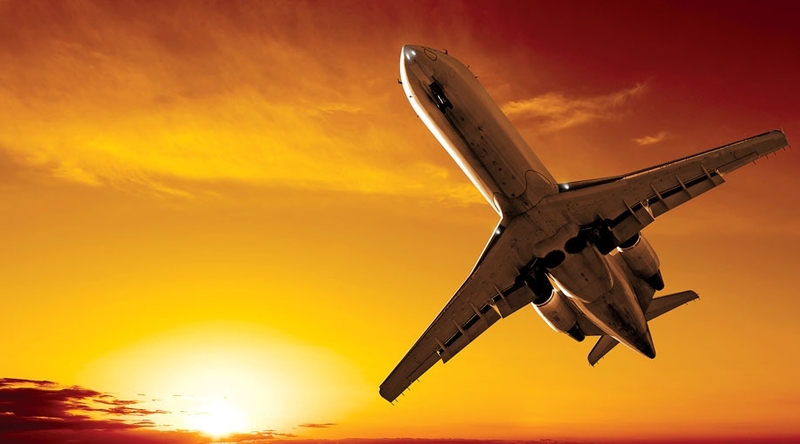 Whether driven by a looming equipage requirement like ADS-B (now just 40 months away), or by the operational advantages of fly-by-wire technologies, the inevitable march of change – and progress – is coming to an airport near you. Buckle your seatbelts, as there is more turbulence up ahead. We expect continuing buffeting of aircraft prices and residual values until supply and demand conditions are closer to being in balance. There are simply too many new production models and too much new production for the current level of demand, and this is not sustainable. Some tough decisions are needed to reset production rates to match more closely today’s level of demand. In some cases, this situation could lead to certain models being taken out of production, especially if delivery rates slip below minimum sustainable levels that we estimate to be about 1.5 aircraft per month. 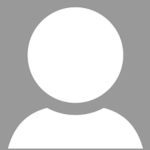 What’s the business sense in building so few business aircraft? Although arguments can be made that a model line can be profitable at very low rates of production – especially on older models where development costs, non-recurring engineering, production tooling, and other investments may be written off – there is a steep opportunity cost that is paid when people, time, and capital are not available to nurture new and compelling investments in new models that could deliver sustainable competitive advantages. 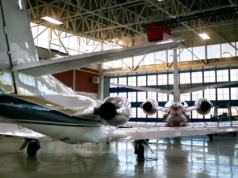 Ten, fifteen, and twenty years ago, the business aviation market was abuzz with microphone sound checks as one Original Equipment Manufacturer (OEM) after the next jostled for position at industry press conferences to announce ever-larger orders from a major fractional program like NetJets, Flexjet, or FlightOptions. Today, we can count more than 1,000 business jets that have flown fractionally, and some of these aircraft are now high-time, high-cycle – and attractively priced for resale. 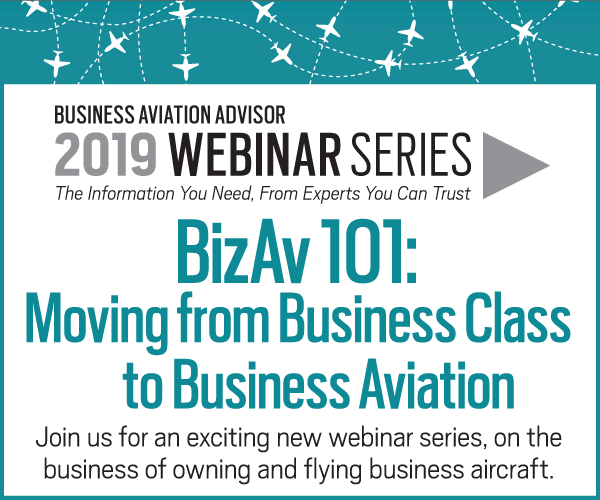 There is little doubt that we are on the leading edge of other new business models that, leveraging the power of massive computing power and virtual markets, are beginning to transform the way operators fly and the way customers experience business aviation.